There are 10 reviews of Tous Man. Not bad, but not great either. Goes on fresh and clean, light and airy like rice cakes. Lots of air, not much else. Fruity powder, it smells like it should have "sport" somewhere in the name. Made more attractive by herbals and spice. But it's better than the average aquatic. Immediately intoxicating in its synthetic cloud of ambery muskiness and airy fruity powderiness. I smell an initial cool dust of bitter fruits ( mostly orange and grapefruit), ginger and pepper before the smell slides towards a molecular base of dusty woods, musk, talc (eliotrope?) and powdery "corporeal" white balsam (averagely sharp) swirling around. A touch of patchouli closes the round. I agree who with writes about "baby powder" effect. The juice although not bad itself is somewhat anoninous in the huge congeries of milky powdery sweet concoctions around. 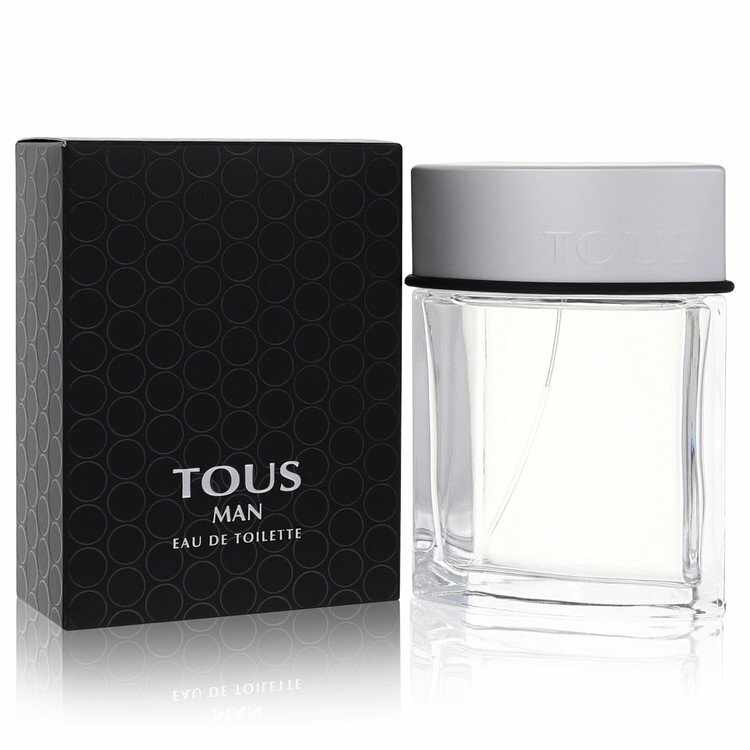 Tous Man Sport by Tous - One is treated to a bright and zesty lemon opening, with cedrat tempering its wonderful sweetness. This invigorating opening is lovingly ensnarled by its heart, a spicy apple, creating a pleasantly refreshing and fruity concoction. As the citrus dissipates, the apple cider is subsumed by an awesome musky and woody base, with a glistening of green, and transforms itself into a much calmer and softer, woody drydown. This refreshing composition has average longevity and sillage. At first spray it is a nice uppity fragrance with a touch of femininity, especially the baby powder on the come down. While I prefer things a bit less sweet this is still a nice general wearing smell. This is interesting. The opening is quite unique (Brazilian orange, ginger, grapefruit, clary sage and pepper), very unlike anything I have tried in a while. Then Tous starts to show its true image: an ostentatious baby powder fragrance, but very 'today'. This is what I would wear to a 'club' or 'bar' or 'disco' where the entrance fee is north of $100, despite the reasonable price tag of Tous. If you wear or have tried Valentino's Very Valentino and you are not too happy with the baby powder now and forever linear nature of it, then Tous is a must try/must have. Very well done, definately not an ordinary fragrance. Also bears similarities to Bvlgari Blu Notte. There are no member images of Tous Man yet. Why not be the first? Hilfiger or Tous Man Sport? 1881 Black or Tous Man?? ?